Thank you 2015 for being such a great year for us. We have some exciting plans for 2016. 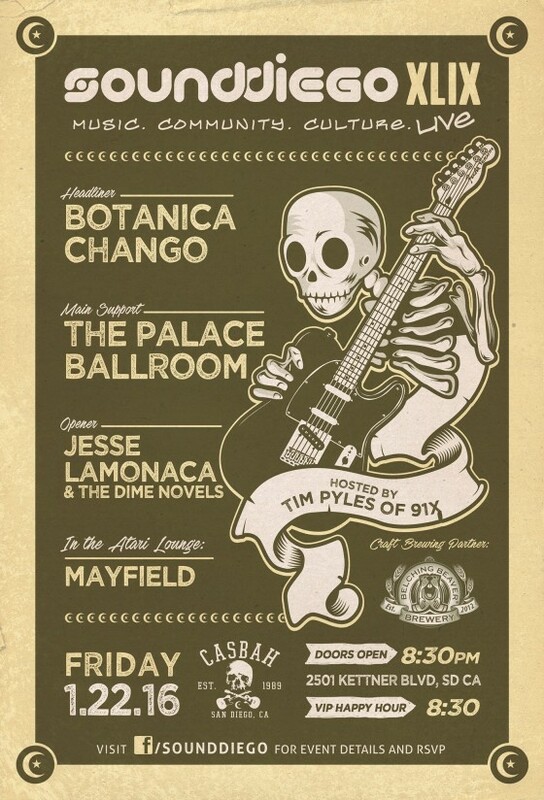 First up is a free show at the world famous Casbah, brought to you by our friends at SoundDiego. Click the pic to RSVP.